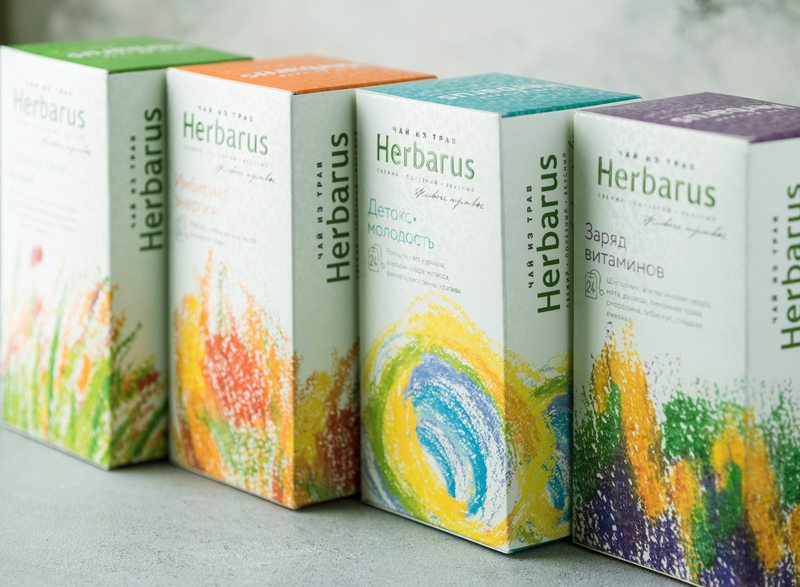 To develop a line of Herbarus tea bags. 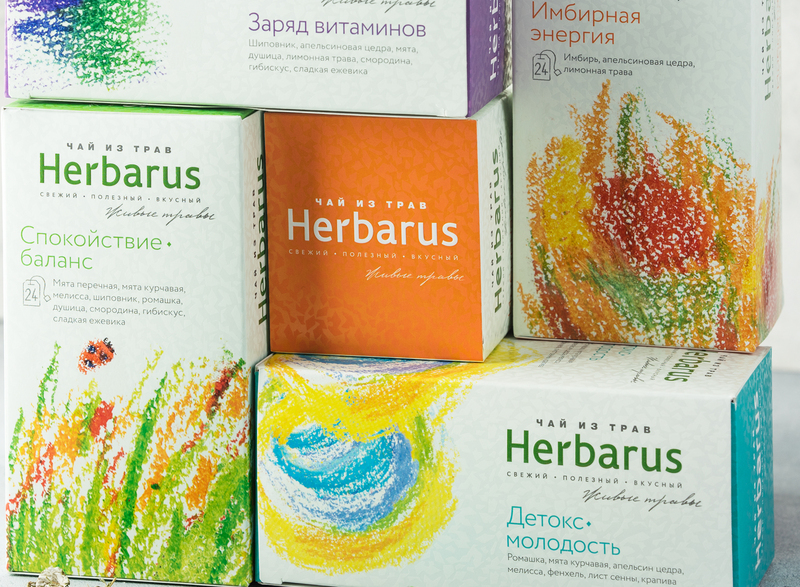 Herbarus herbal teas are already well known among whose who are keen on delicious tea. 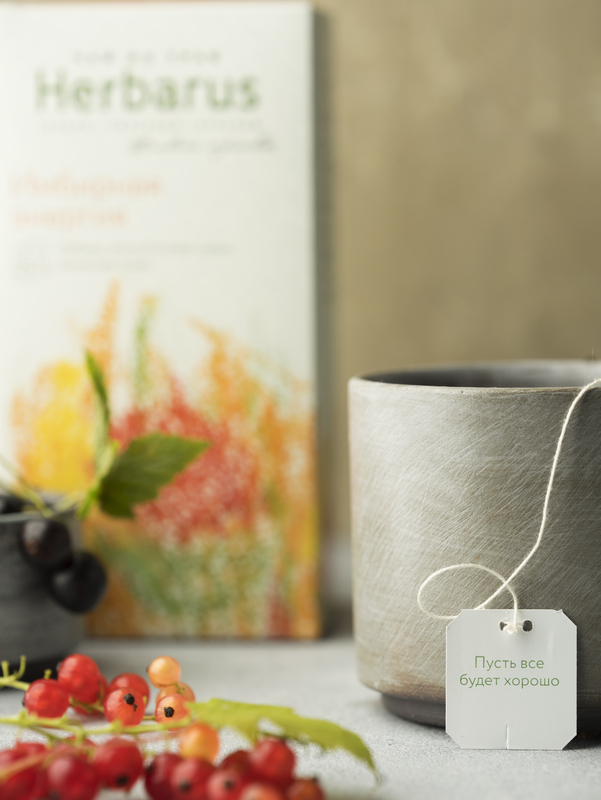 This brand has won the trust and love of customers, and it is time to expand the line by adding packaged teas. We have carefully remade the design to fit the new format while keeping recognizable illustrations. 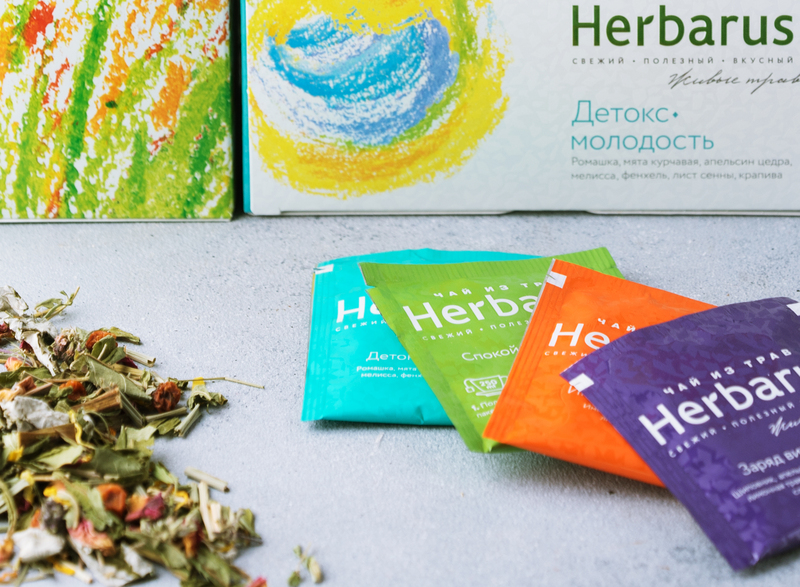 The most interactive element of the package are individual wishes in each bag which are both a prediction and inspiration for the day to come. 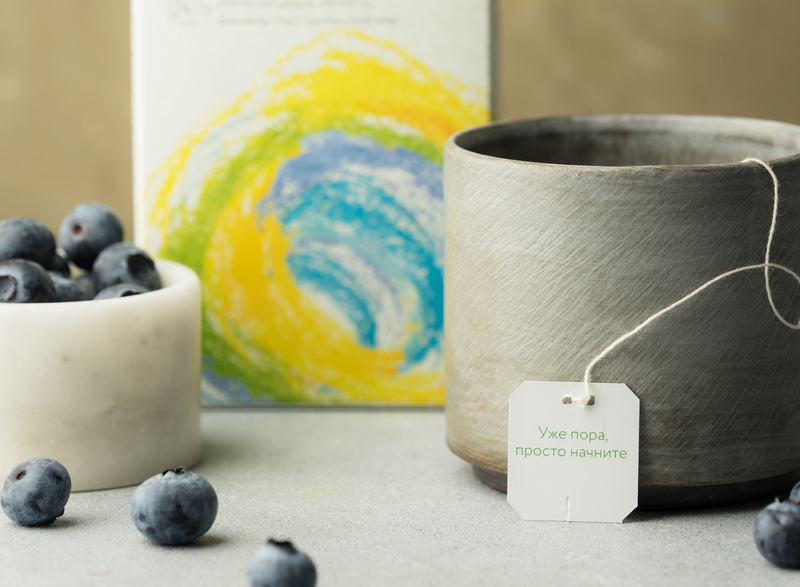 This entry was posted in Ohmybrand | Разработка позиционирования, упаковки, торговой марки, названия, стратегии., package, what, local, works, market, federal. Bookmark the permalink.